A worldwide movement for social change, the Human Library is designed to build a positive framework for conversations that can challenge stereotypes and prejudices through dialogue. Sign up in the Grand Pavilion to check out human “books” for a 20-minute conversation and learn about their point of view. We will have 11-14 books each night. A sample of our book titles include "Arab," "But You Don't Look Sick," & "Token Black Girl." 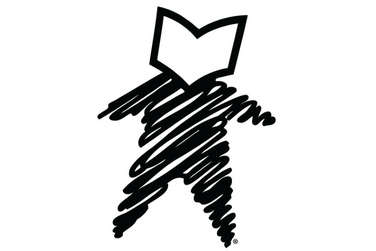 Learn more about the Human Library at their website. Check out this article published by the Washington Post about a local, Human Library event. 16 hours 32 min ago.